The first accessory is Bluetooth Speakers, I am a music lover and I start my day with music. 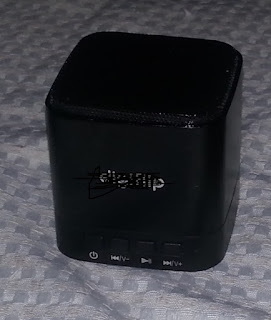 I have paired my bluetooth speaker with my phone and do all morning activities like brush and taking bath while listening to songs on my bluetooth speaker connected to my smartphone. You can easily keep the bluetooth speaker anywhere within a specific range. 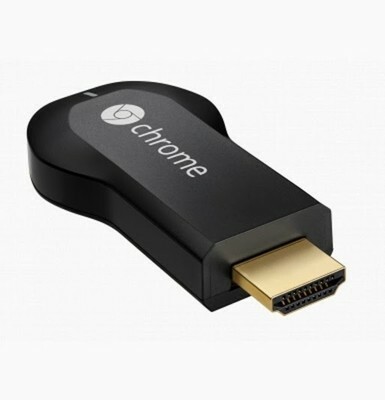 The second accessory which I like is Chromecast which helps me to cast anything running on my mobile phone on my television. You have to just connect your mobile to the same network on which the chromecast is and you are done. The third accessory which I like is Virtual reality glasses. 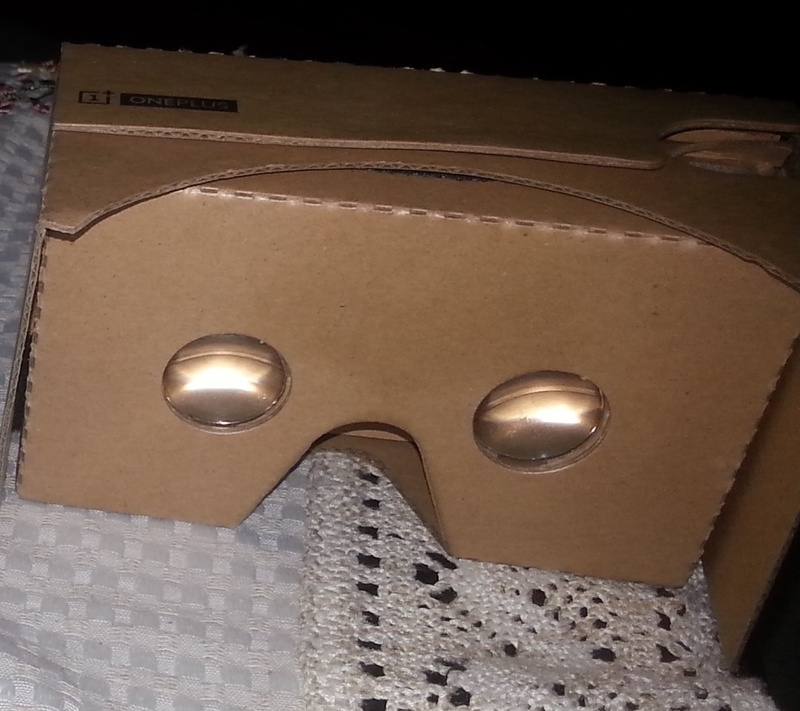 You can easily watch some cool videos and feel them as if you are inside it with the virtual reality glasses. The only condition is that the videos should be in proper format which is stereoscopic. There are many videos which look amazing when seen through Virtual reality glasses. 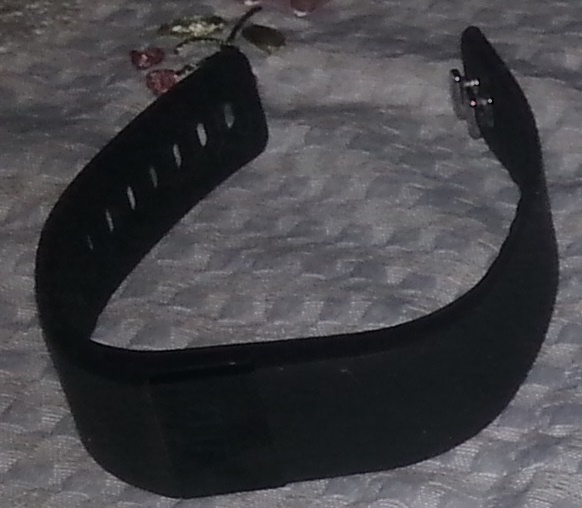 The fourth accessory is Fitness Band. You can easily track how much number of steps you have taken, number of calories burnt, distance travelled, heart rate and your sleeping pattern with fitness bands. These fitness bands can be synced with your smartphone so you can analyze your data. Now, I can easily keep myself fit and impress my girlfriend. 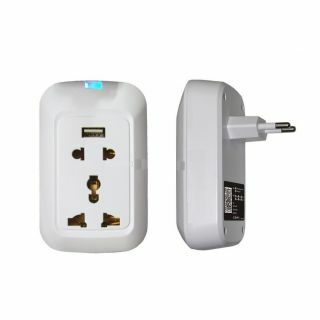 The fifth accessory is Wi-fi socket with the help of which you can turn on/off your device from anywhere in the world using your android based smartphones. Your socket is attached to a network and you can easily control it using your smartphone. Works best on 3G and 4G networks. My wife always forgets to switch off the Air Conditioner when leaving for office. Now, I can easily turn it off using Wi-fi socket without any argument. There are many other cool accessories which I will post on my blog soon.